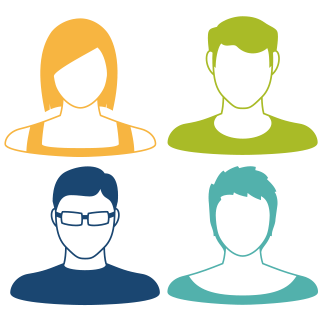 Last winter, we asked Vest Pocket Business Coalition members, board members, and founders to weigh in on the idea of a name change for our organization. The response was overwhelmingly positive in favor of choosing a new name that more clearly conveys our mission – which is to advocate for local, independently-owned businesses in Utah. On September 1st, we will become the Utah Independent Business Coalition (or UIBC for short). 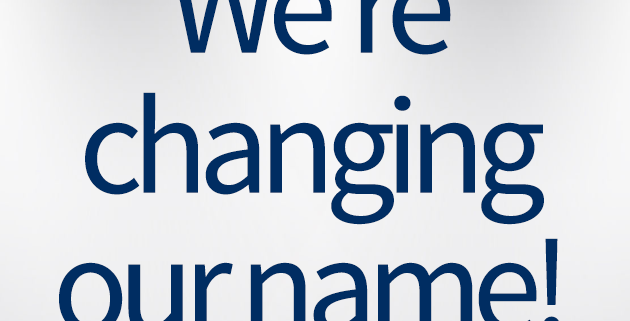 This was the winning name based on the survey of many prospective names voted on by our members in December. This spring, the Vest Pocket Board of Directors voted to make the name change official. We’re very excited about our new moniker, which we believe perfectly conveys our core purpose. This change coincides with our current board’s redoubling of efforts in the areas of providing advocacy, education, mentorship, and social connections for local business owners. There are many exciting things in store for the coming months, including the unveiling of our new logo and a new website, which are both in development. For now, please continue to keep up to date on upcoming events here on this website and by connecting with us on our social media channels. 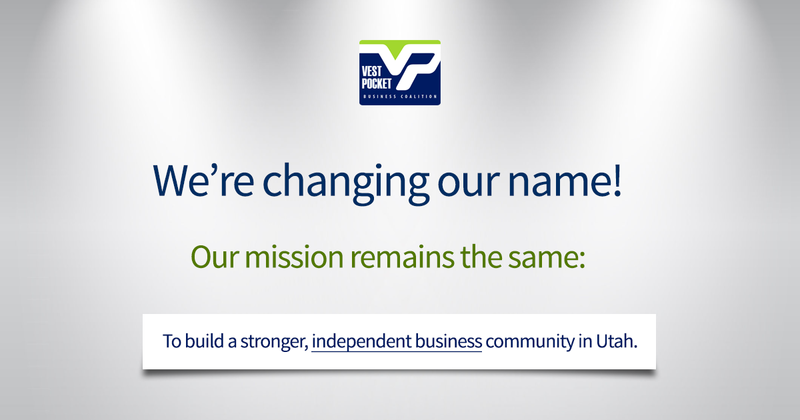 Note that if you are a current member of Vest Pocket, your membership will continue uninterrupted and will automatically transfer over to membership in the Utah Independent Business Coalition on September 1st. If you are not a current member, please click here to sign up. Together, we’re building a stronger, independent business community in Utah. We look forward to seeing you soon at an upcoming event! 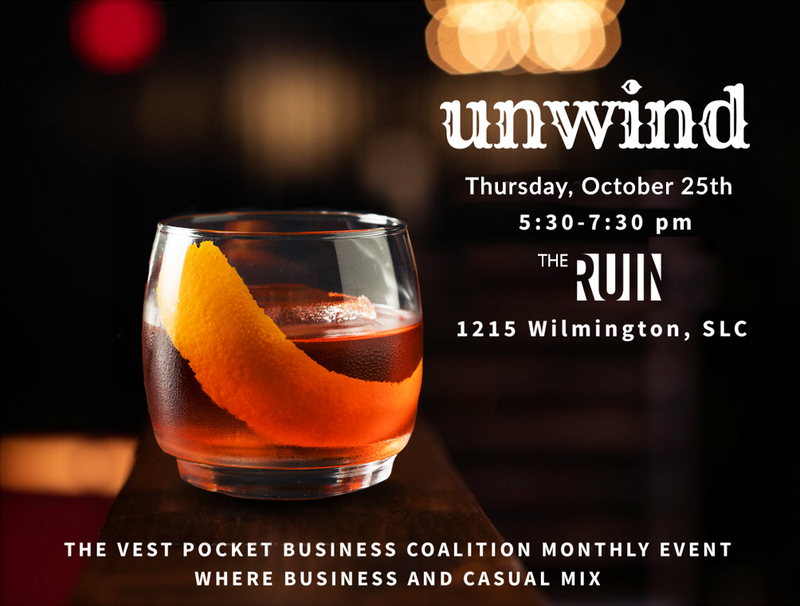 Unwind with your friends at the Utah Independent Business Coalition (UIBC) on September 27th. 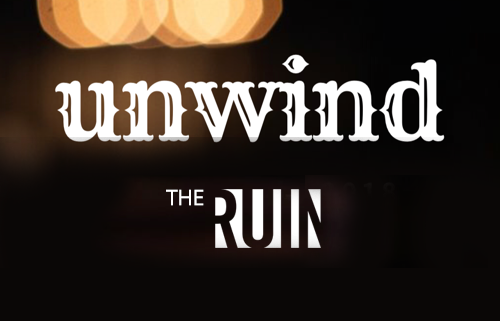 Join us for “Unwind”, Thursday, September 27th, from 5:30 to 7:30 pm at The Ruin (1215 Wilmington, SLC). We’d love to see you there. With a growing company, what changes can you expect within your employee base, and what can you do to make the culture within your company better for your team? What do we need to start doing and what do we need to stop doing to promote culture? What tools can small businesses use measure the scaling of our companies culture? How do you measure your employees ROI and if what you are doing is working? Tannen Ellis-Graham is Manager of Talent Acquisition at Verisys Corporation and Co-Founder of CareerKarma360. Tannen specializes in developing and supporting Company Culture, Employer Branding, and Talent Acquisition for small to mid-sized companies. Tannen works with Executives, Directors, hiring managers, and Career Coaches to create a one-of-a-kind Candidate Experience. She emphasizes, “What goes around, comes around!” Treating candidates to an exceptional hiring experience builds your company’s Employer Brand and creates a positive first impression. Conversely, “What comes around, goes around” how you represent your company in the hiring process can either broadcast your strengths or showcases your company’s weaknesses. 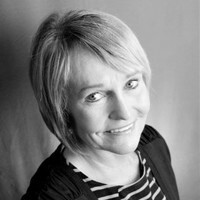 Karen Halliday is a strategic human resources consultant and business owner advocate with BBSI. Karen has 20 plus years’ experience in the HR field at the manager and director level. She has had the privilege of supporting large corporations including 7-Eleven, Blockbuster, Home Depot, and Taco Bell. Karen is known for helping leaders that run challenging businesses (retail and fast food) to attract and retain talent when unemployment is extremely low. She has a career track record of greatly increasing employee retention by improving the employee experience and company culture. Karen’s passion is employee development and helping company leaders’ identify the “diamonds in the rough” and then help them develop those employees to becoming highly successful. 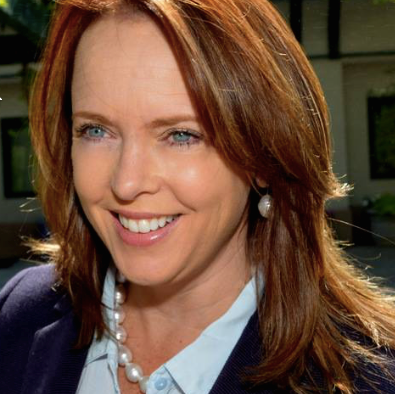 Karen first received her Associate’s Degree in Accounting from Salt Lake Community College and then earned her Bachelor’s Degree in Business Management from the University of Phoenix. She is SHRM-CP and PHR certified. Karen truly loves being an empty nester with her husband Larry and their two labs and toy poodle. In her spare time she loves to do anything outdoors. She enjoys skiing, hiking, camping, backpacking, traveling and hanging out with her family. 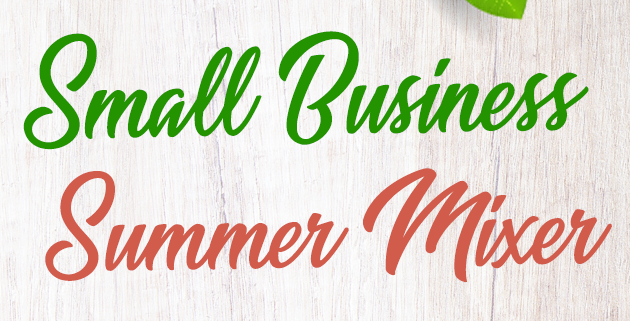 Join Vest Pocket Business Coalition for the Small Business Summer Mixer on August 23rd! Mark your calendar and join us for the Small Business Summer Mixer on August 23rd from 5:30 to 8:00pm at Fairmont Park. 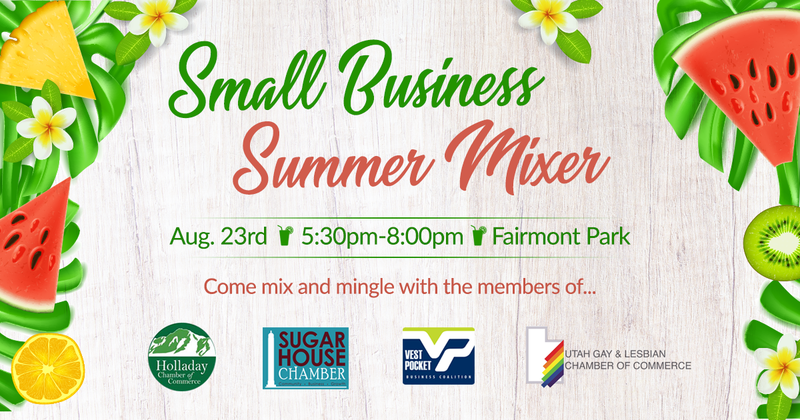 Come mix and mingle with business professionals from 4 major organizations including Vest Pocket Business Coalition, The Holladay Chamber of Commerce, The Sugar House Chamber of Commerce, and The Utah Gay and Lesbian Chamber of Commerce. Join us for a great evening of conversation, outdoor games, and camaraderie with other local business owners. Admission is free – and dinner will be available for purchase from food trucks that will be stationed at the park for the event. Click below to register for free! 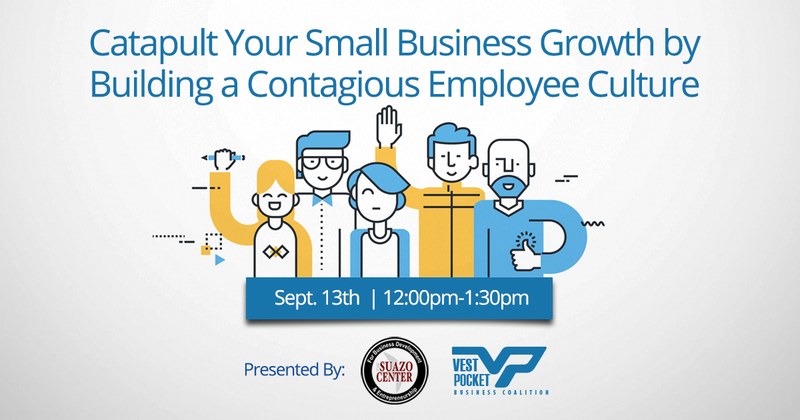 https://utahindependentbusiness.org/wp-content/uploads/2018/07/small-business-summer-mixer-thumb.png 630 630 Vest Pocket https://utahindependentbusiness.org/wp-content/uploads/2018/09/UIBC-logo-rev.png Vest Pocket2018-08-01 02:48:282018-08-10 08:50:27Join Vest Pocket Business Coalition for the Small Business Summer Mixer on August 23rd! 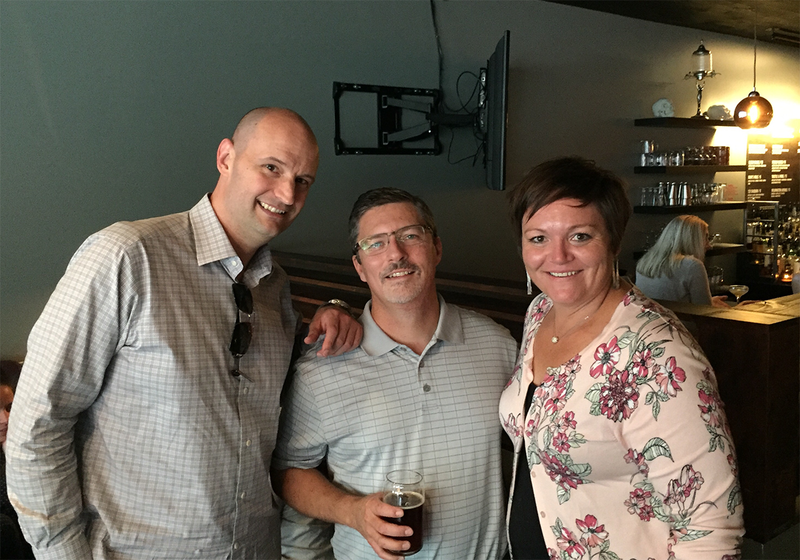 July’s “Unwind” event received very positive reviews from all who attended.